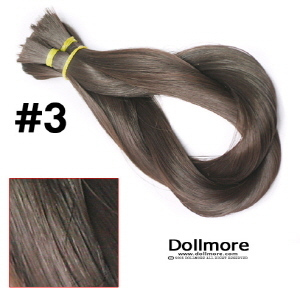 You are very easy to make DIY wig using this string hair. 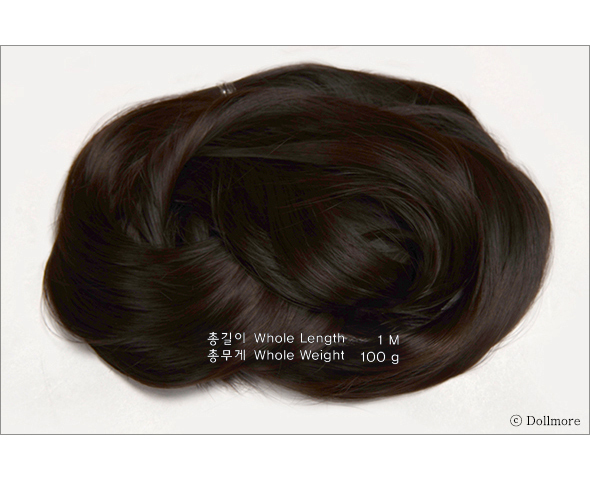 This is one of the heat resistant hair which is available perm, dry, bleach. * Notice: We cut hair by hands. So it's total length and weight is a litttle different one by one.